The shop will be closed this Saturday the 17th because we will be manning a table here, instead! 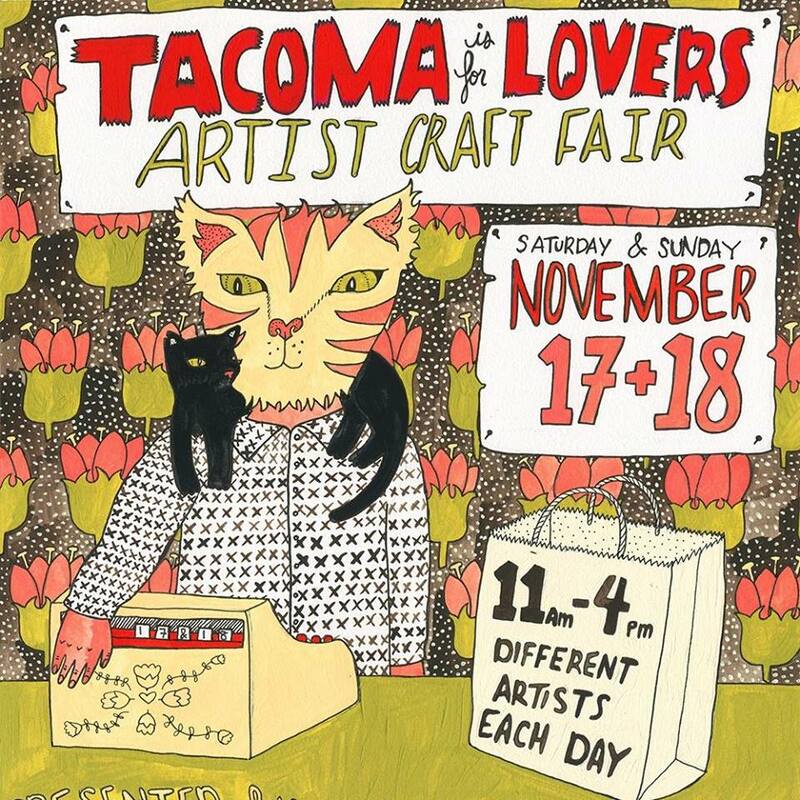 The Tacoma Is For Lovers artist craft fair is going to have handmade jewelry, prints, cards, pillows, skincare, candles, an amazing variety of things—check the Facebook page for photos, directions, and who will be there on Saturday, Sunday, or both! Next PostNext Shop Small Seattle, Saturday, Nov. 24! 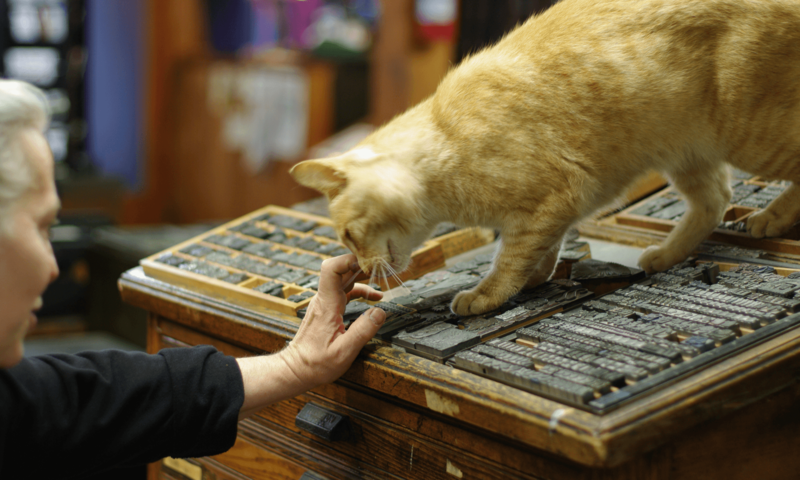 Shop Small Seattle, Saturday, Nov. 24!